Home / All BambooPlants.ca / Deutzia crenata ‘Nikko’. 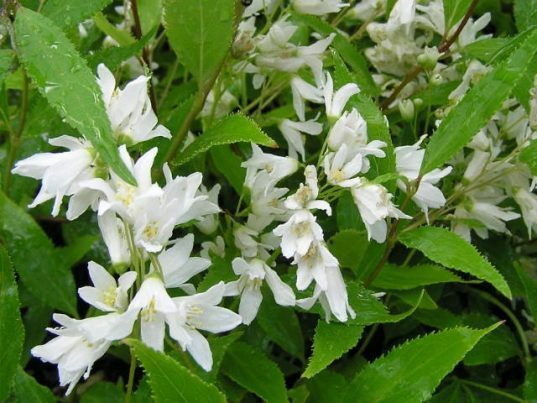 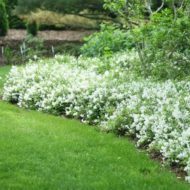 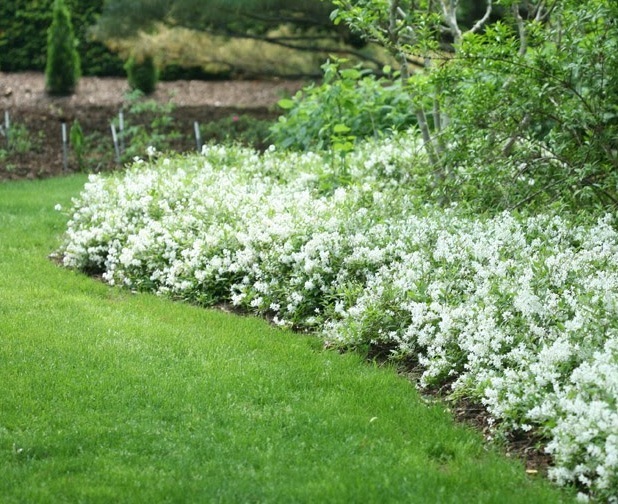 Native to Japan, Nikko Slender Deutzia is wonderful in a mixed bored or as a hedge or ground cover. 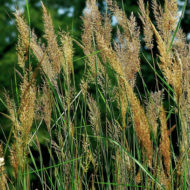 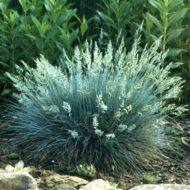 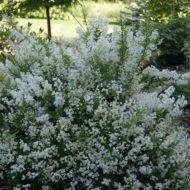 A compact, low growing shrub, it grows to 2 ft tall and 5 ft wide. 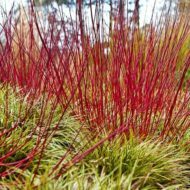 Green deciduous foliage turns red-purple in autumn. 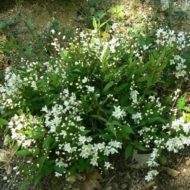 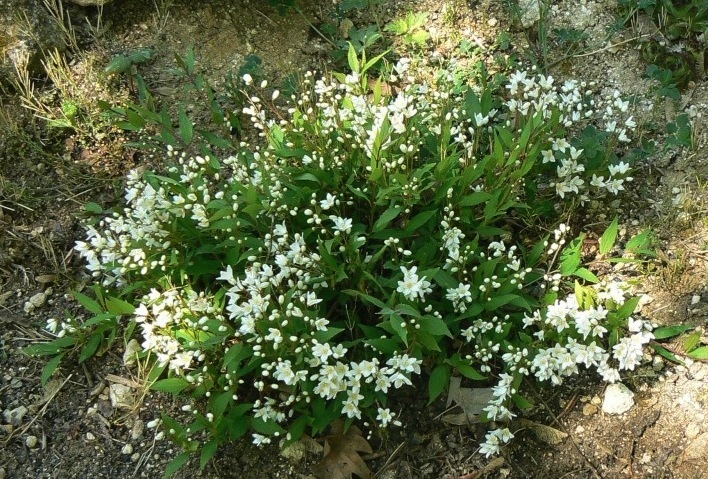 Small fragrant white flowers bloom in May and June.